This is an enchanting boutique hotel located on the banks of the Perfume River, across the water from Hue’s old imperial citadel. Once the private residence of the city’s French governor, the building is a piece of colonial history. 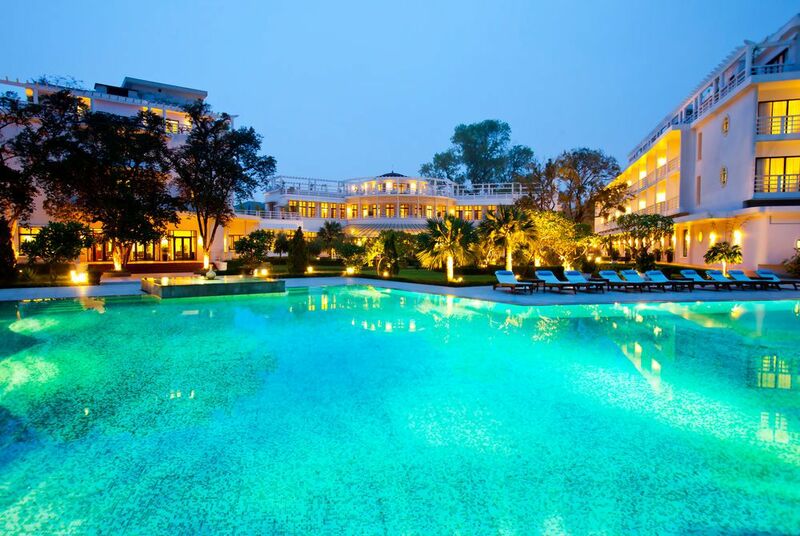 It was painstakingly restored in 2005 and redeveloped as an exceptional design hotel. The distinctive bowed façade, long horizontal lines and nautical flourishes are all hallmarks of the Art Deco style prevalent at the time of its original construction. 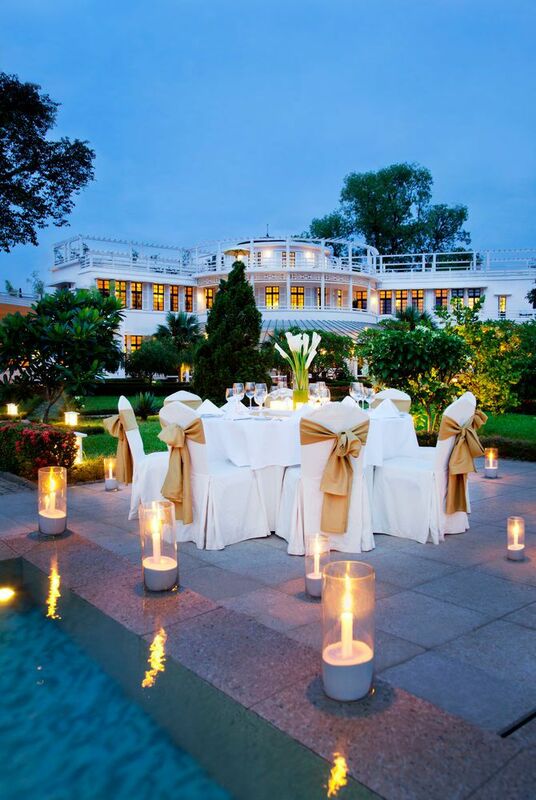 The atmosphere is cultured and unhurried, and the service comes courtesy of a first-class multi-lingual staff. 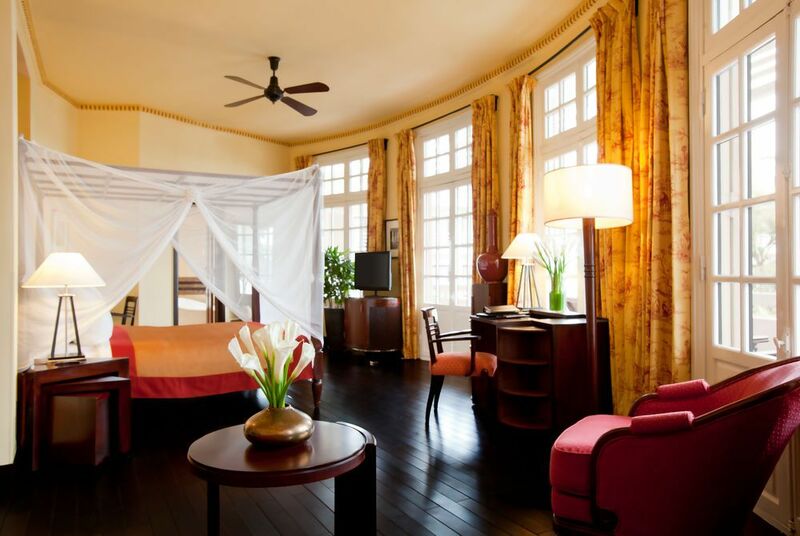 While the 122 rooms and suites have all the modern conveniences you’d expect from a luxury hotel, there is an unmistakable air of colonial fantasy to La Residence. Think four-poster beds, silently spinning ceiling fans, polished wood floors and balconies ribboned by gleaming white banisters. 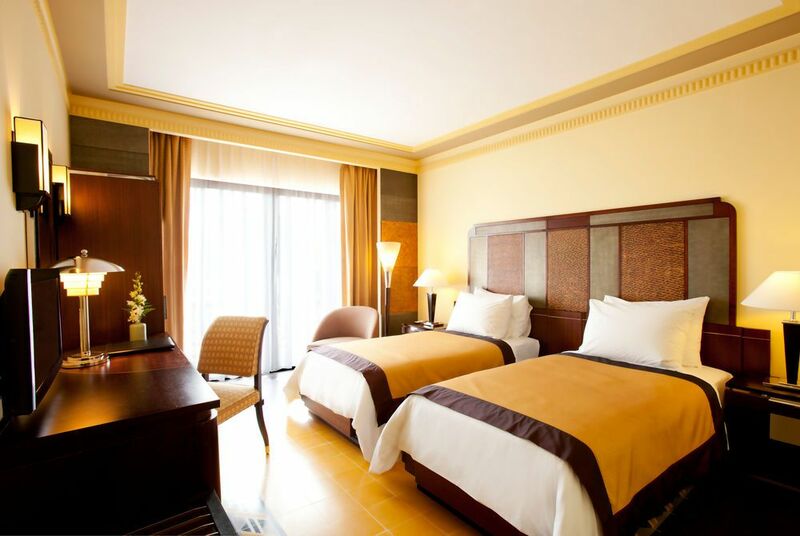 There is a choice of room types from Superior and Deluxe up to spacious suites with expansive verandas. 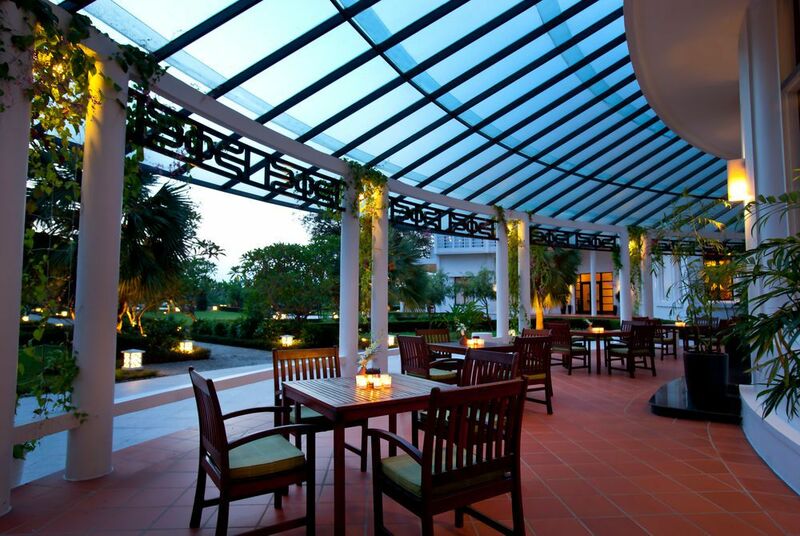 The fantastic Le Parfum Restaurant features a menu of imaginative dishes fusing French and Vietnamese cuisine and showcasing the freshest local ingredients, many of which are sourced from nearby Ben Ngu Market. The Colonial Experience is a signature dining experience offered by the hotel that can be taken either on the river or as a bespoke picnic lunch. For evening drinks, visit the elegant Twenties-inspired Le Gouverneur Bar for a cocktail. Hue is a city of history and culture; it moves at a slower pace than many of its Asian brethren. 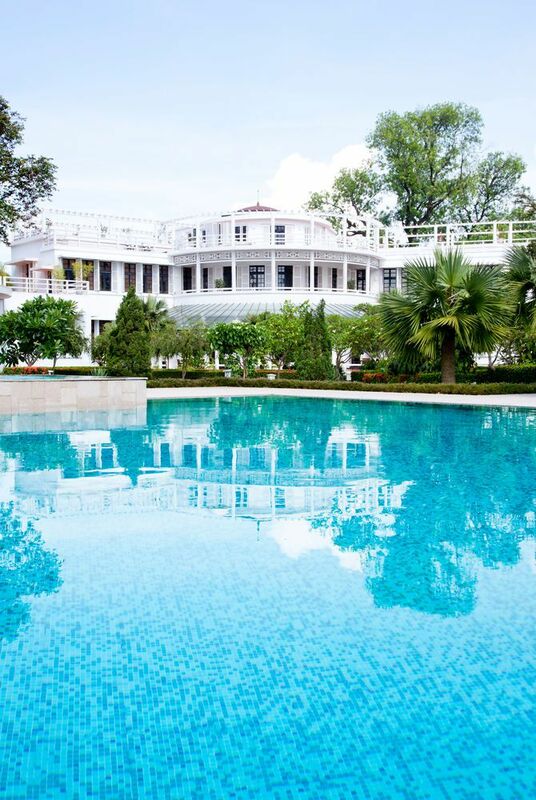 In much the same way, La Residence feels more like a resort than a city hotel. Certainly its high-end spa, herbal sauna and lagoon-like pool go a long way towards banishing the stresses of busy city life. And when you’re ready once more for a slice of Hue’s history, the hotel offers bikes for exploring its back streets and sleepy riverbanks.